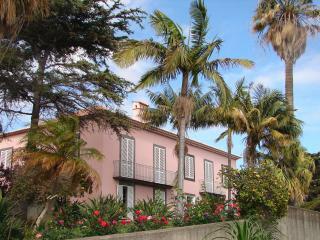 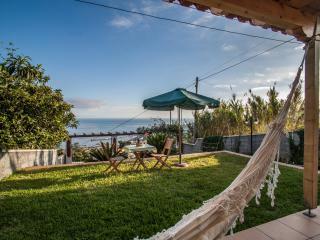 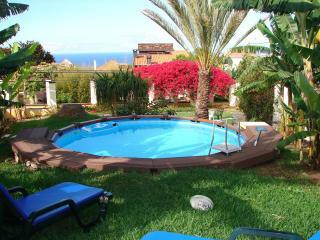 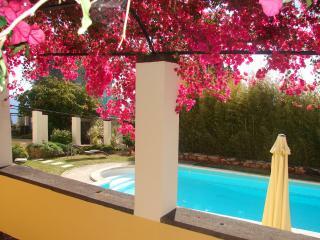 Well appointed villa with lovely view and gardens. 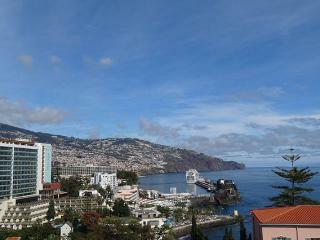 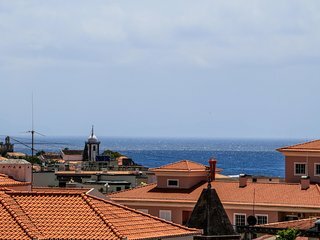 Easy walk to the bus stop into Funchal main town and walk to local shops. 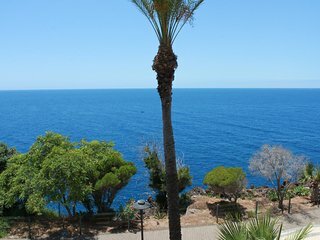 Had a lovely holiday. 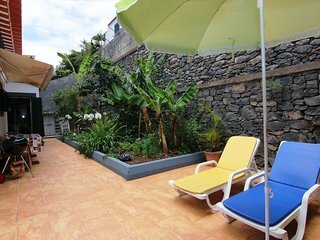 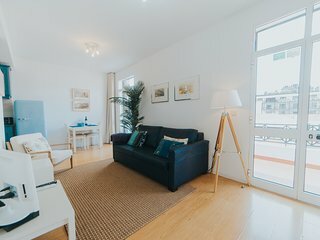 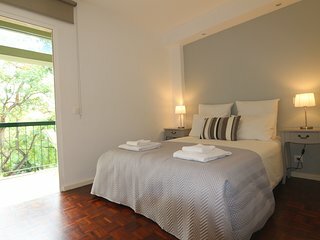 All facilities are here in this apartment, with plenty of space, a super position for all areas of Funchial and a very helpful host. 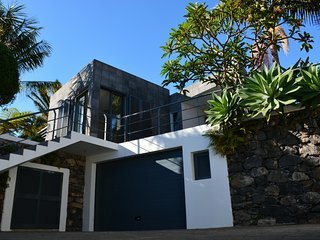 Great find. 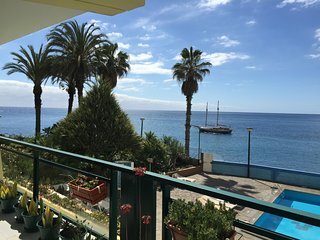 Totally lived up to expectation. 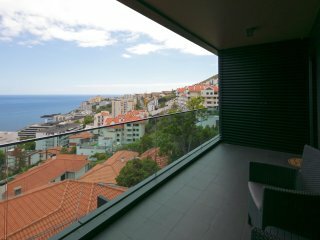 Fabulous view from the balcony, the house was very spacious and the owner was a great host who picked us from the airport. 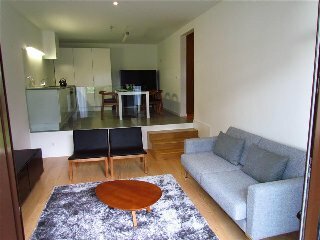 Easy access to city centre and we really enjoyed my stay. 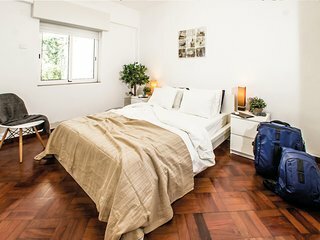 Our third stay here. 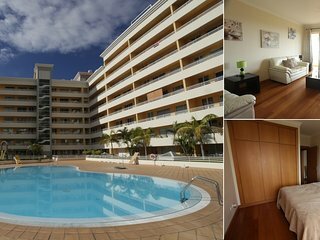 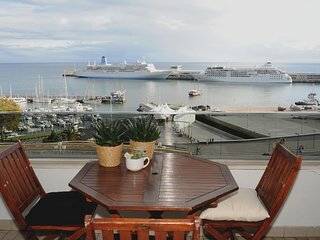 This apartment has everything you need for a great holiday and is in a prime location. 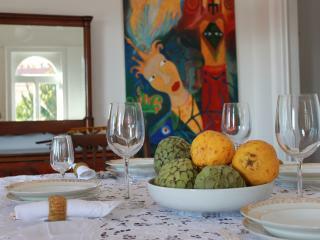 The owners (Sveta and Alex) are extremely helpful and welcoming. 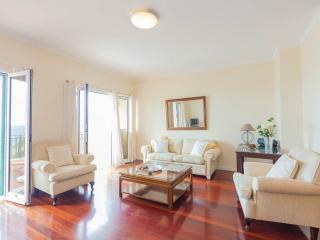 Great location with amazing views - a true home away from home. 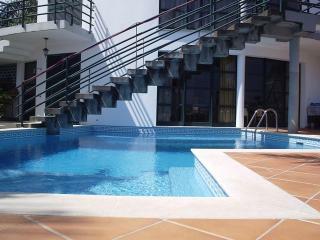 You Have to Stay here!!!!!! 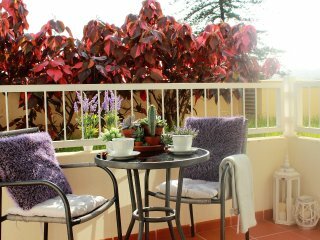 This is the perfect spot for a quiet relaxing holiday. 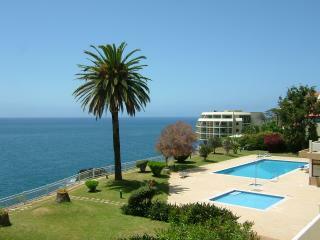 Wonderful location right by the sea. 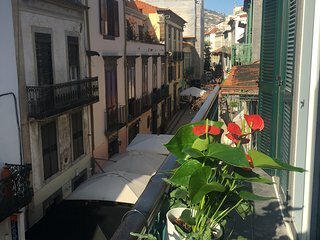 Central for Old Town and Bus Terminal, charming indeed. 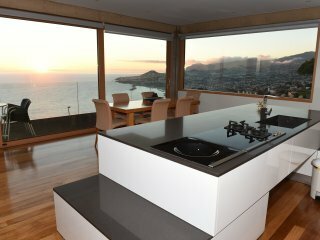 The beautiful house with a fantastic view! 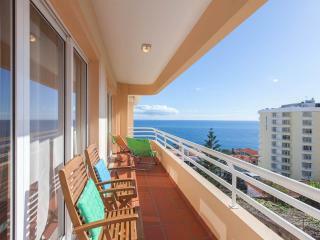 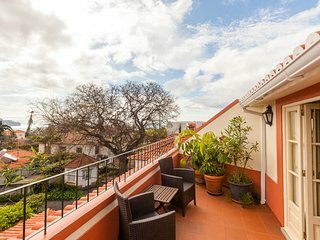 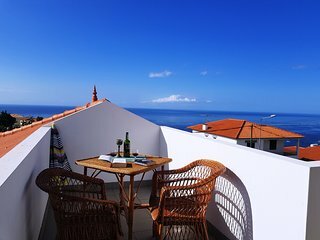 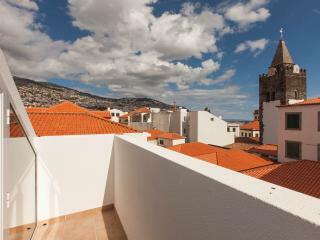 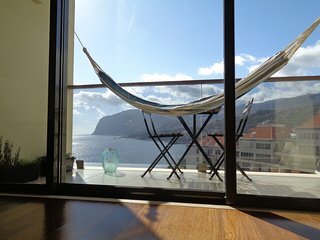 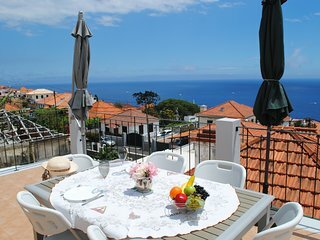 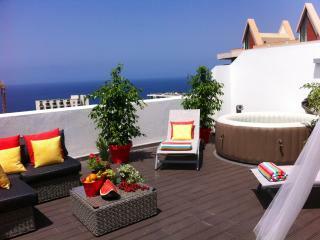 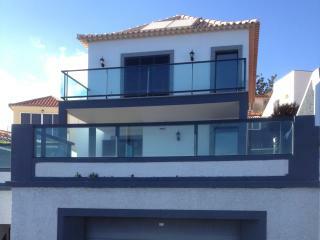 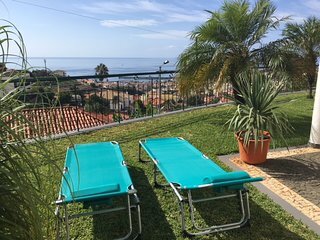 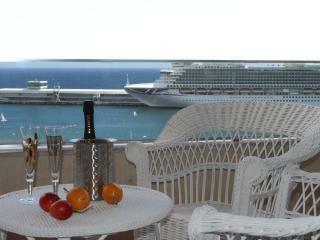 Top Floor with three balconies Funchal 2-4 Pers. 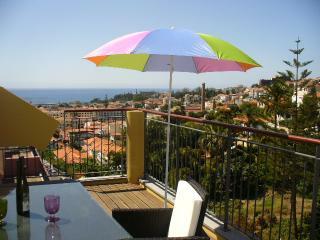 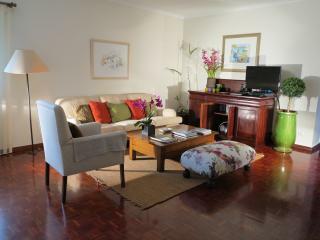 Calm, sunny, fully equipped and well located flat, with terrace. 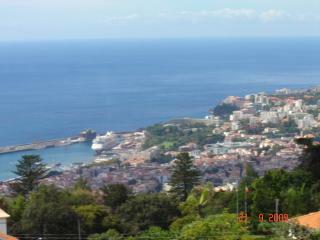 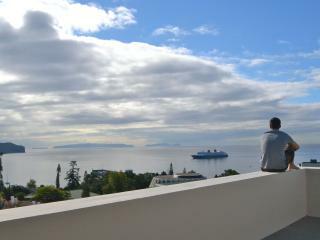 Amazing view over Funchal, Madeira!! 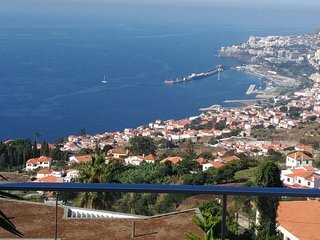 The Quinta was faultless, plenty to do in Funchal. 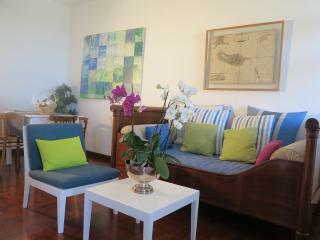 Helena and Roberta gave us a very warm welcome. 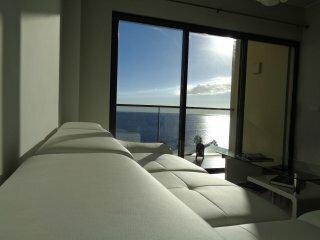 Would definitely return sometime in the future. 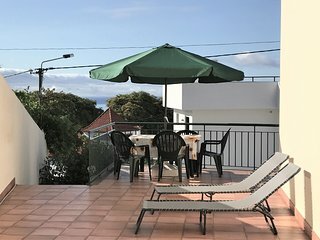 Very nice place matching perfectly with the advertisement. 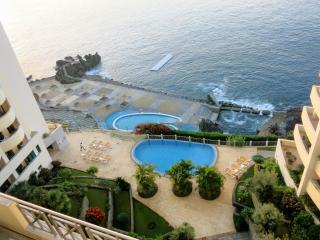 hardly went anywhere else for whole month..so content. 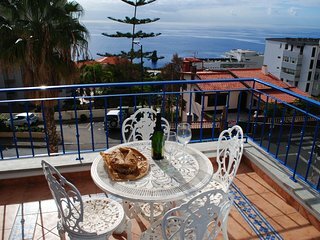 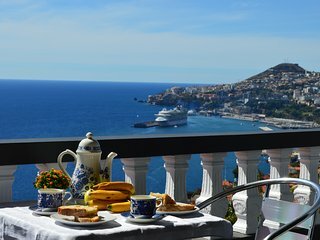 15 min walk from town,but we didnt often bother as we were happy on the terrace with its wonderful sea views. 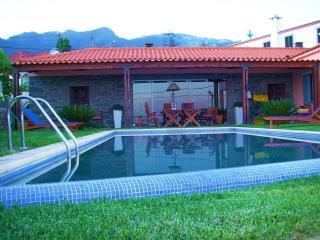 Very nice location, close to everything!